Comp Photos is a community driven real-estate app in which users can share & update photos of homes on a cloud database. 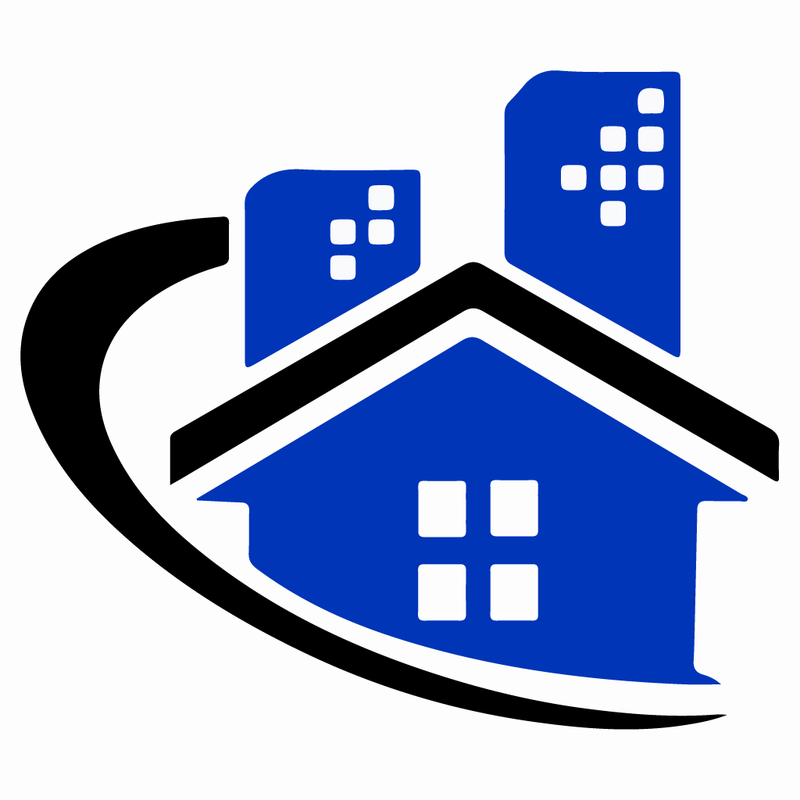 This was an app for a small business, US Real Estate Solutions. 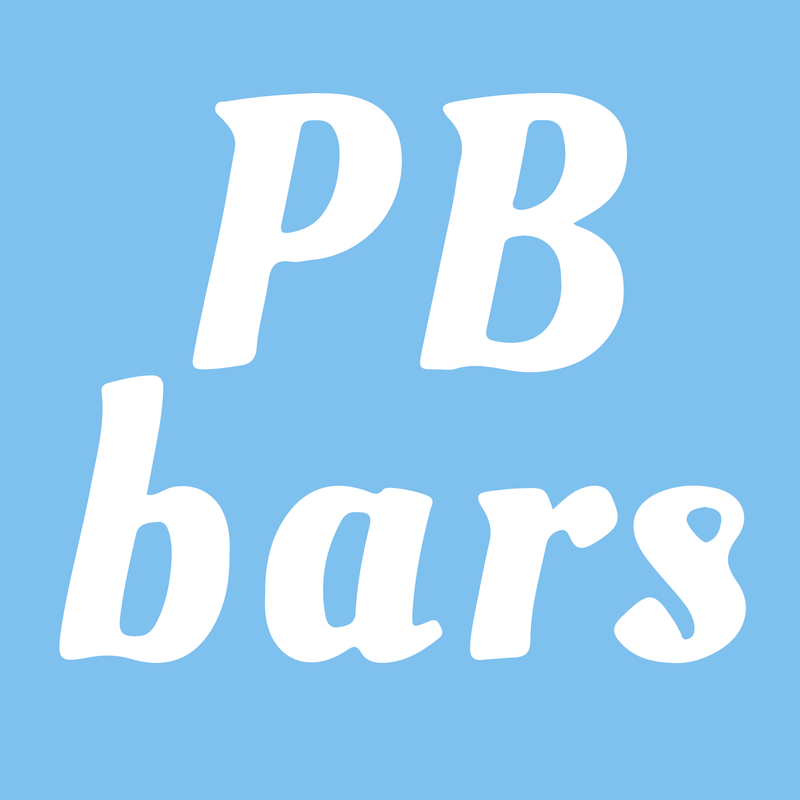 It is written in Swift, uses CoreLocation, Zillow API, MapKit, XML parsing, and camera. Help our hero Biggie the Pug save the world by destroying the asteroids headed towards Earth! 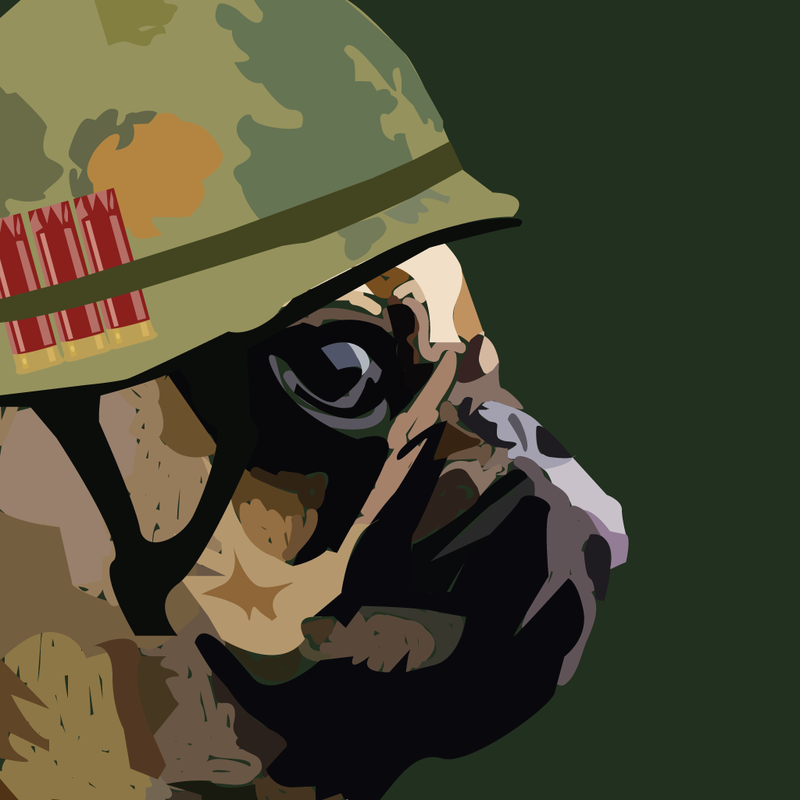 Metal Pug is a shooter arcade-style mobile game for iOS. It is written in Objective-C, implements Core Graphics, Core Animation, Game Center, GCD, AVFramework, & In-App Purchasing. 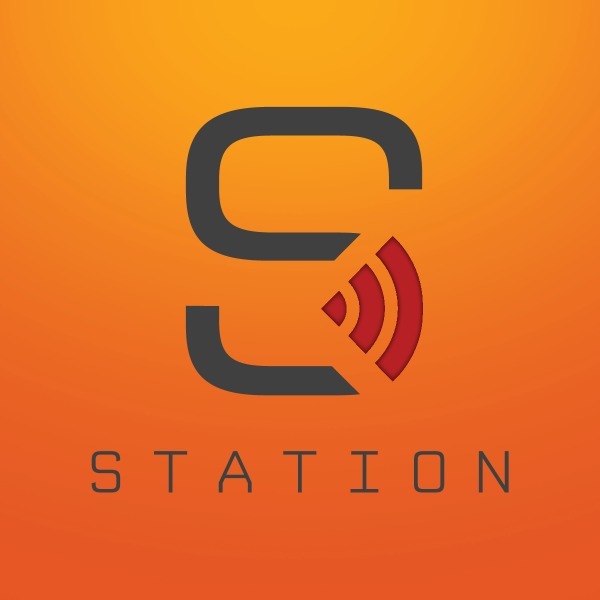 Station is a social media broadcasting platform app I helped develop while working at Station as an iOS Developer. It is written in Objective-C and uses Core Data, CocoaPods, REST, JSON, social media integration, GCD, and content creation (Photo, Video, & Live Stream). SharpPoint is a darts scoreboard app for iOS. Play your favorite darts game and let SharpPoint handle the scorekeeping! SharpPoint features x01 and Cricket (1-4 Players). SharpPoint allows you to save your game and load it later. 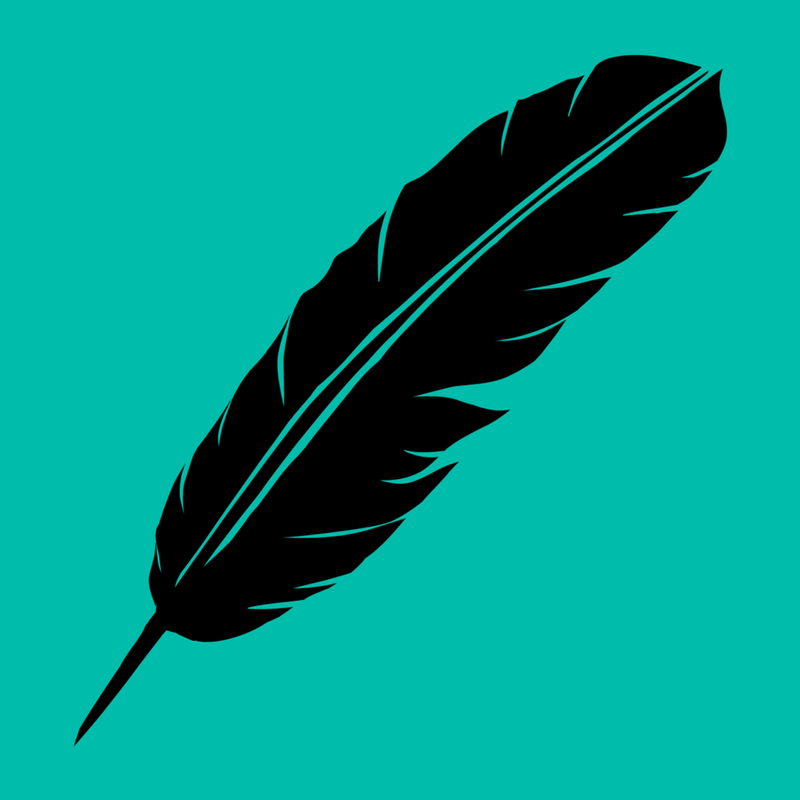 It is written in Swift, and uses SQLite for local storage. 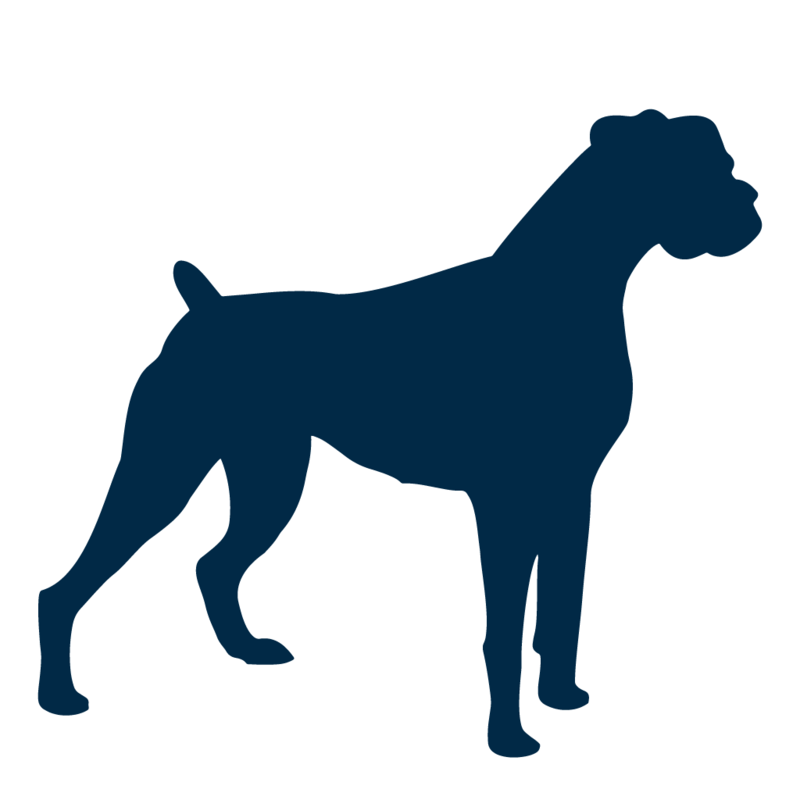 Dog Breeds 101 provides in-depth information to 80+ of the most popular canine breeds, from the Affenpinscher to the Yorkshire Terrier. Great for those who are in the market for a new best friend. It is developed using Cordova, and uses jQuery Mobile, HTML5, and CSS3. The Savvy Sweet Potato is an app with 70+ healthy vegetarian, vegan, gluten free, sugar-free, or pescatarian recipes. This was a freelance project for a client who is an aspiring Nutritionist. This app is developed using Cordova, and it is written in HTML5, CSS3, and jQuery Mobile. 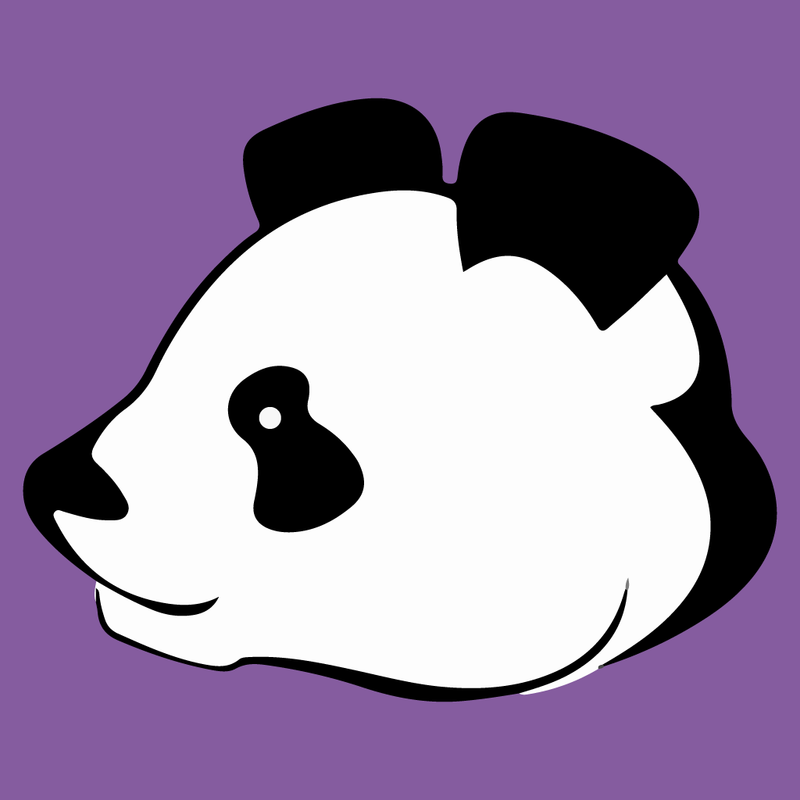 Fact Panda is an app for Android which generates random facts, interesting facts, and funny facts in a tap of a button. Have the panda help you get by those dull moments throughout our day by keeping our minds entertained with trivia. 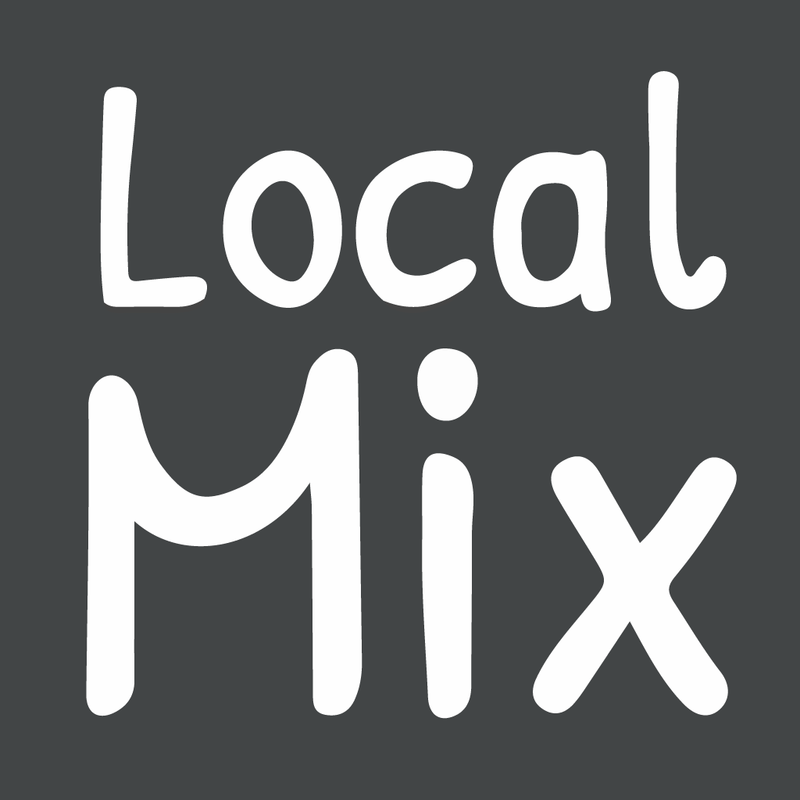 It is written in Java using Android Studios. SmartParker is an app for Android which keeps a track of where you parked. Whenever you park, open up SmartParker, and track your car's location by creating a parking log which can be accessed later. It is written in Java, and storage is done using SQLite. Breezy is a simple iOS weather app which gives the current weather information (temperature, humidity, wind speed, cloud cover & precip. chance) of your location using forecast.io's weather API. It is written in Swift, and uses NSURLSession & CoreLocation. 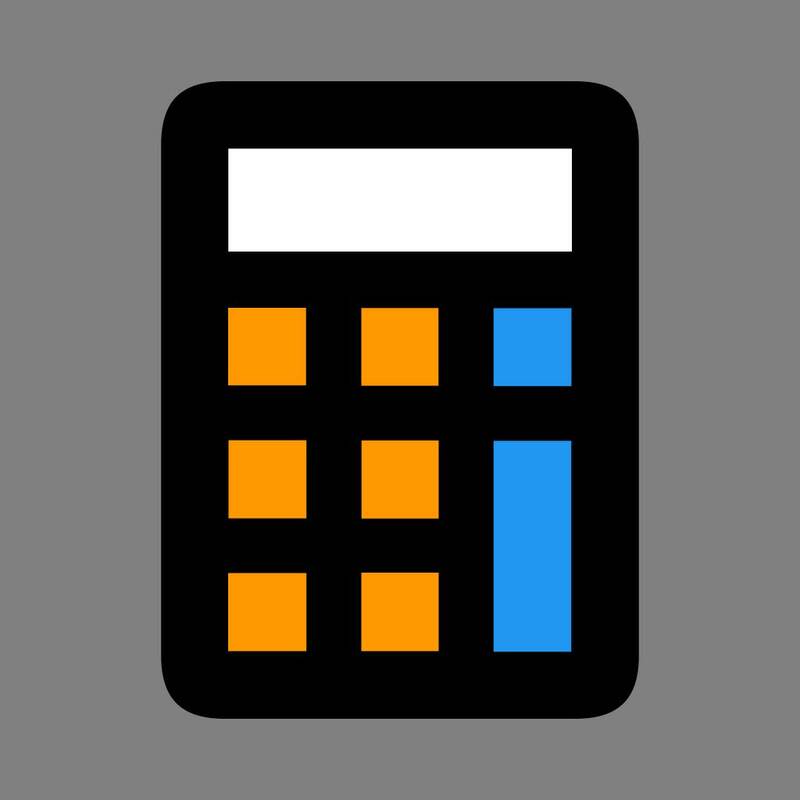 Calculon is a very simple iOS calculator app with basic arithmetric functionality (addition, subtraction, multiplication, division, +/-, and percentage). The calculator's design is inspired by Apple's default iOS calculator. It is written in Swift.